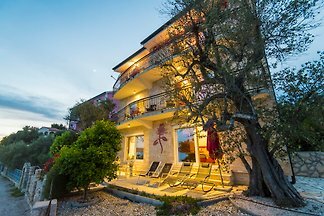 Villa Božini Dvori is a traditional dalmatian villa situated on a large, completely fenced plot of 2600 m2. 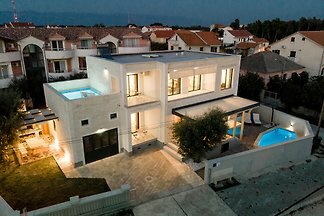 The beautiful newly built villa Tonka is located in the charming village of Zaton on the Adriatic coast not far from Zadar. 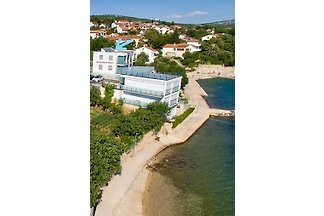 The modern villa Adora is situated in the picturesque village of Gorica near Zadar. 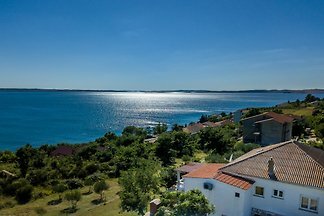 Luxurious and newly built villa Mara is located in Zaton near Zadar, only 50 m away from the sea. 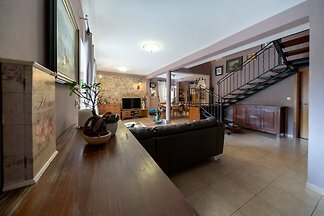 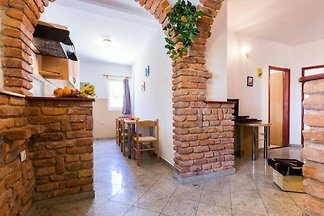 A beautiful, dalmtian stone house Villa with large terrace, pool and garden for 10 persons. 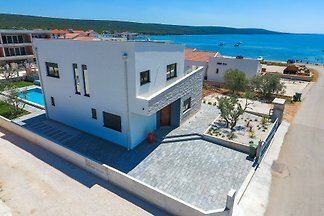 The impressive newly built villa DaCo is located in a tourist town Biograd na Moru on the Adriatic coast. 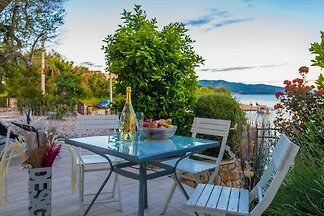 Delightful and newly built Villa Calma is situated in Starigrad, Paklenica right on the coast of North Dalmatia. 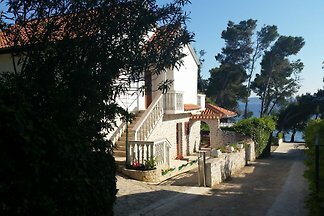 The fairy-tale villa Mileti is located at the foot of the mountain Velebit in a small village called Tribanj Šibuljina, near Zadar. 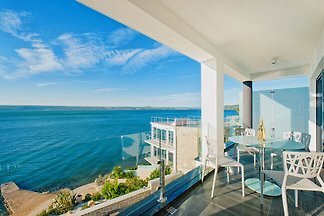 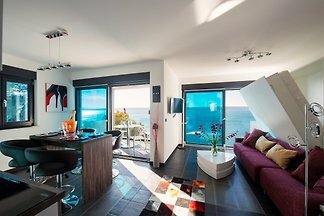 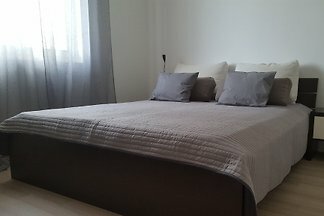 Cozy modern furnished apartment with stunning sea views, just a few minutes walk from the main beach. 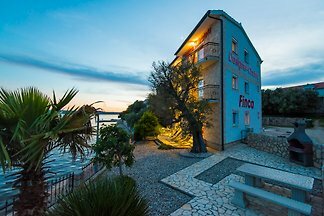 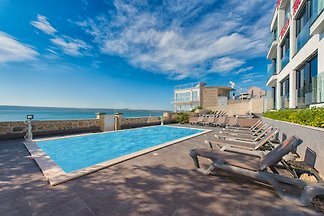 from 5 304 holiday homes & accommodations in Zadar & surrounding area were rated with an average of 4.7 out of 5 stars ! 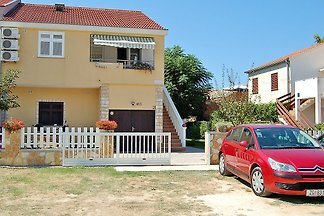 Rent successfully your holiday flat or holiday home in Zadar & surrounding area in only 20 minutes !